Product #21793 | SKU BINTSPRO4K | 0.0 (no ratings yet) Thanks for your rating! HDMI video connections are switchable between SD, HD and Ultra HD. Component analog video connections are switchable between SD and HD. Processing: UHD/HD Down Conversion Software based down conversion during video playback. HD Up Conversion Real time SD to 1080HD and 720HD during video capture. 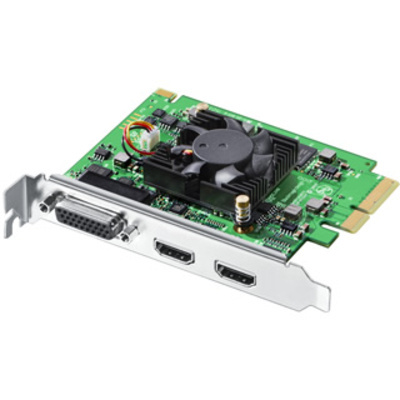 PCI Express 4 lane, compatible with 4, 8, 16 lane PCI Express slots on Mac OS X, Windows 7 and 8, and Linux.